Chia Fresca also known as Iskiate is a refreshing all natural energy drink to help you naturally beat the afternoon slump. 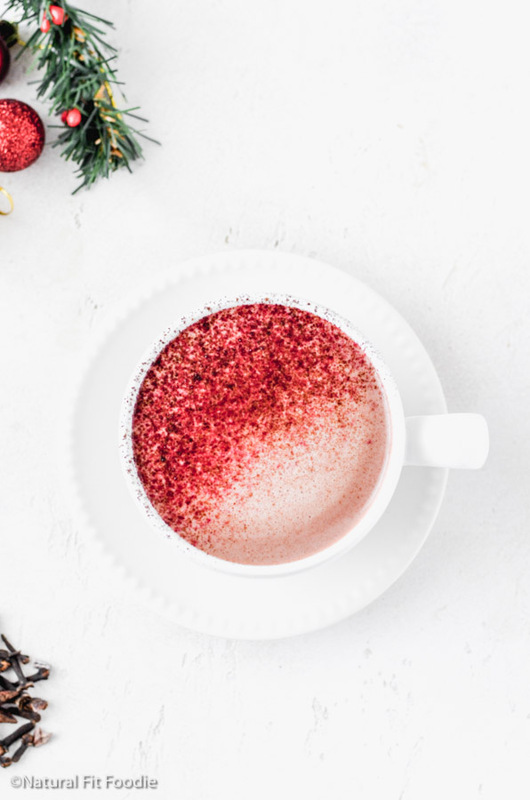 What is Chia Fresca (Iskiate)? Chia Fresca, also known as ‘Iskiate’, is an all-natural energy drink made up of water, chia seeds, lemon or lime juice, and sweetener. 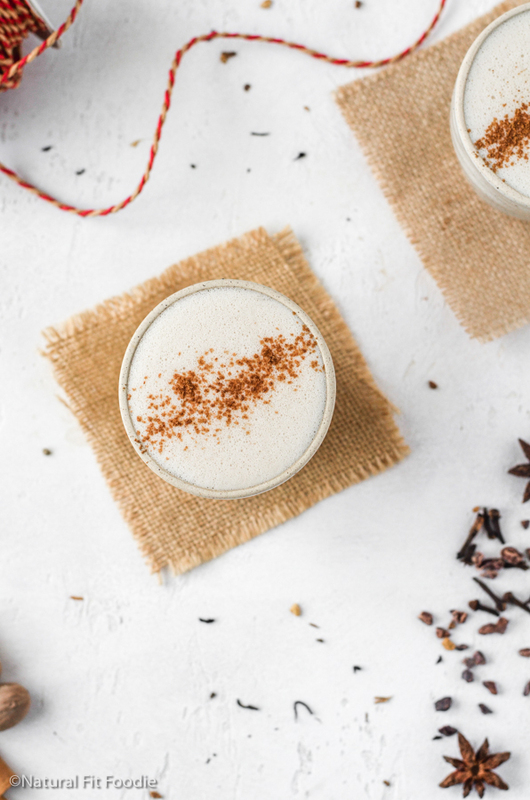 Traditionally consumed by the Tarahumara tribe to sustain themselves while running 100-mile ultra-marathons, chia fresca has been a popular drink in Mexico and Central America for many years. Well yes of course! When placed in a liquid chia seeds form a gel like substance. This gel slows digestion and stabilizes our blood sugar levels, giving us steady release of energy throughout the day, rather than peaks and slumps. When to drink chia fresca? 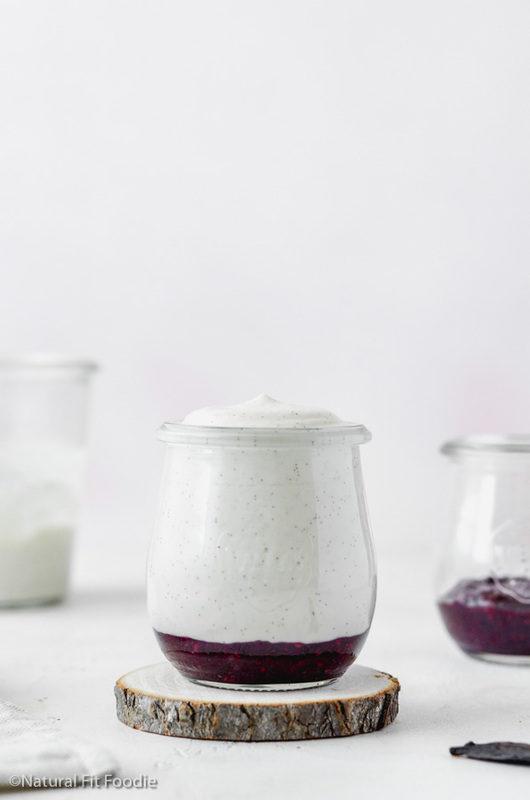 Your chia fresca will keep well for a few days in the fridge. By the way what are chia seeds? Chia, also known as Salvia hispanica is grown in Mexico, South America and Australia and is a member of the mint family. Although extremely small in size, this tiny blackish colored seed is loaded with nutrients. A second plant, also known as chia is the Salvia columbariae. This lesser known seed is often called golden chia. You have probably heard of the popular novelty item “Chia Pets” from the many television commercials advertising them. They originally gained popularity in the 1980’s and are still available for sale today. For many people this was their first introduction to chia seeds. Despite being a relatively new food source for many, chia seeds have been consumed for thousands of years. The ancient Mayans and Aztecs depended on it greatly as a staple in their diets and for its ability in providing strength and endurance. The word ‘chia’ actually means strength and comes from the Mayan language. From a nutritional standpoint it’s no wonder that chia seeds have come to be considered a superfood. One tablespoon contains as much as 5 grams of fiber. They are also a wonderful source of Omega 3s, protein, minerals including zinc, magnesium, iron and calcium, and vitamins such as thiamine, riboflavin and folate. Chia seeds contain 11 grams of fiber per ounce. Fiber helps make you feel fuller and curbs your appetite. Chia seeds have a high level of antioxidants. In fact they have 3 times more than blueberries. Two ounces of chia seeds have 600 mg of calcium vs. a glass of milk which contains 120 mg. Additionally, they also contain boron, a mineral which aids in the absorption of calcium. Calcium deficiency can lead to osteoporosis – a serious condition that causes bones to become fragile. 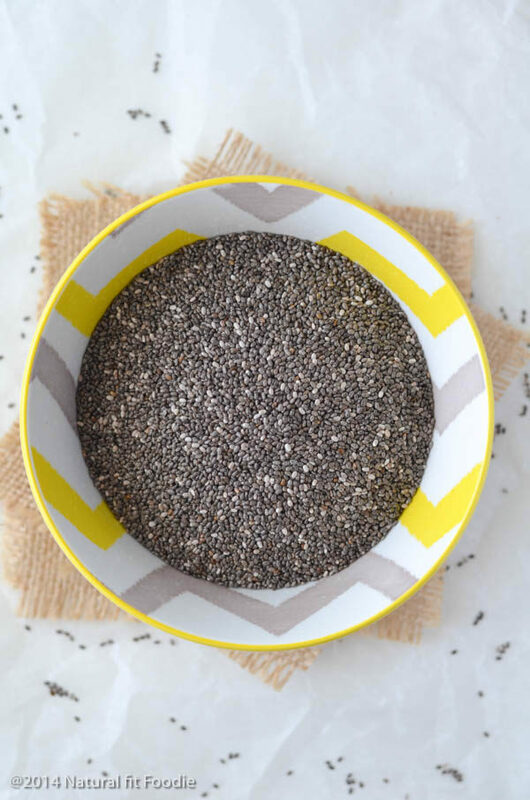 Chia seeds contain tryptophan, an amino acid known to aid in promoting better, more restful sleep. In fact two ounces of chia seeds have double the amount of tryptophan found in turkey. Chia seeds are beneficial to those with Type 2 diabetes. Their high fiber content works to aid in slowing digestion and keeping blood sugar at a healthy level. Chia seeds are known for their heart healthy benefits. Not only do they aid in lowering blood pressure but they have also proven to be effective in reversing inflammation and regulating cholesterol levels. 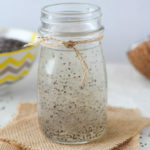 The popularity of the chia seed has caused it to be readily available in health food stores, many conventional grocery stores and through online websites such as Amazon. You are only limited by your imagination when it comes to consuming chia seeds. They can be sprinkled on cereal, yogurt, salads, used as a thickening agent in gravies and sauces, or used as an egg replacement in baked goods. Chia seeds are an extremely nutrient rich food that provides many health benefits. At the same time however, if you are currently taking medications or are suffering with a medical condition, consult your physician before adding chia seeds to your diet. Chia Fresca is a refreshing all natural energy drink to help you beat the afternoon slump. Mix all ingredients and stir well. 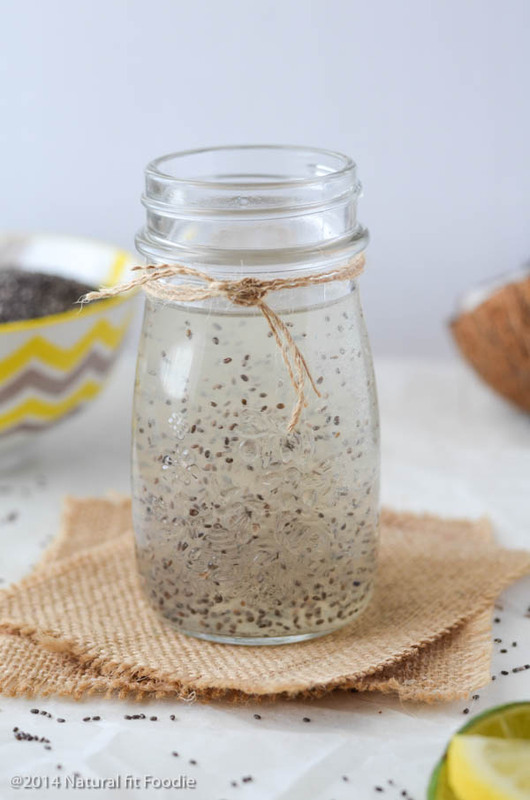 Leave for 5-10 minutes to allow the chia seeds to soak up water. Stir occasionally as the seeds will settle.